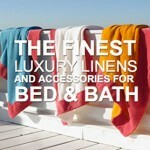 Check out our friends Thread Count Miami for the finest luxury linens in South Florida. Robby and Debbie will treat you incredible! 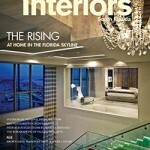 Modern Luxury Interiors Magazine featured us in the spring issue. You can see the article online.